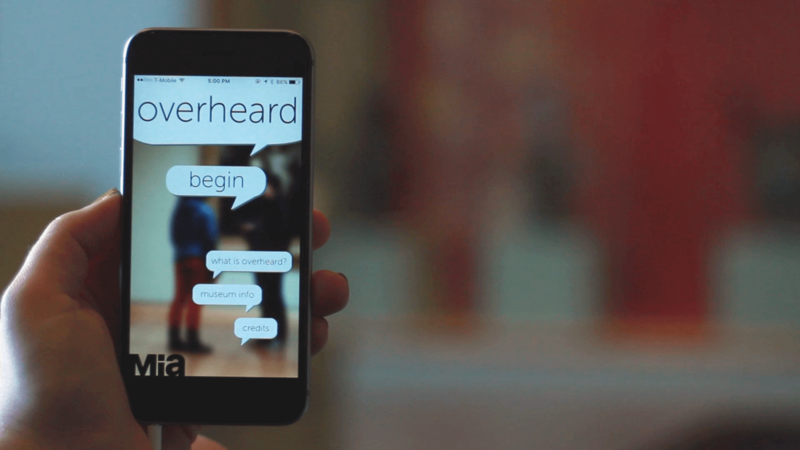 Overheard is a site-specific audio narrative woven into the Minneapolis Institute of Art. Similar to immersive theatre, it allows you to explore stories in your own way, at your own pace as you journey through the museum. 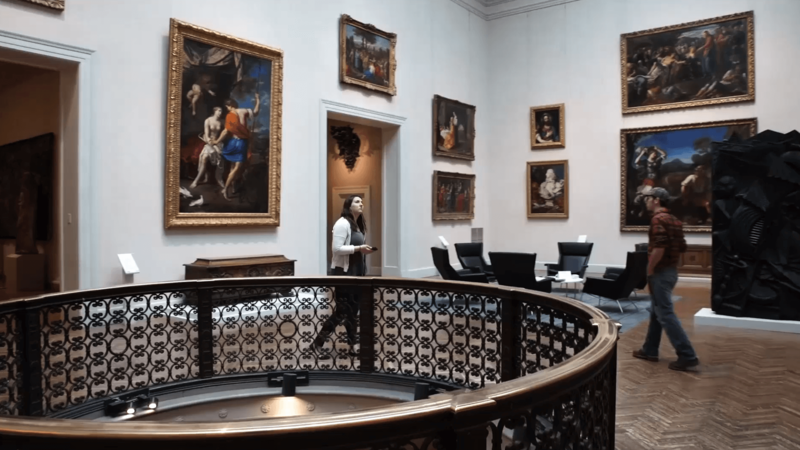 As visitors explore the galleries, the custom app recognizes their location, allowing them to "overhear" characters through their headphones as if they are eavesdropping on their conversations. Visitors can listen in on a first date, go on a ghost hunt with children, or catch up with a couple of old friends. It is a new way to move through the museum, experience the incredible works on view through different people's perspectives, and explore the fascinating ways that people can connect with art. Overheard is the winning project of the inaugural 3M Art and Technology Award at the Minneapolis Institute of Art. Generous support provided by Accenture. Luxloop is a creative technology studio, focused on finding new ways to captivate, inspire and interact with our fellow humans. Sign up to receive updates about Overheard and other projects we're working on.